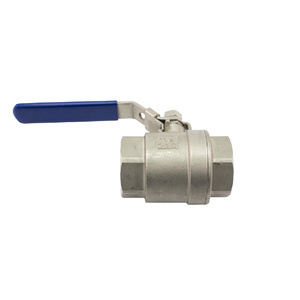 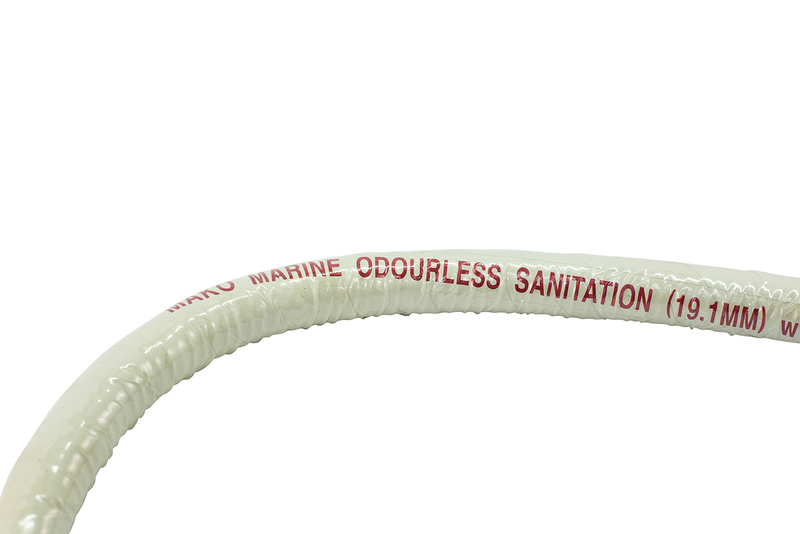 10 Year Odourless Guarantee - Manufactured in Malaysia. 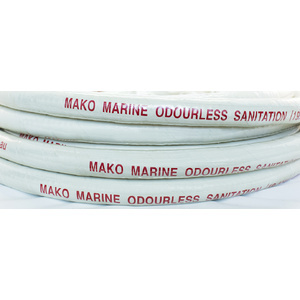 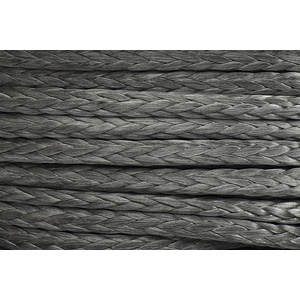 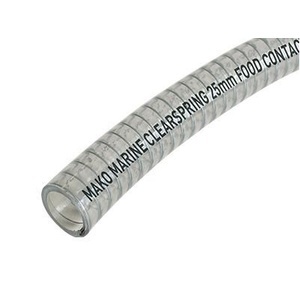 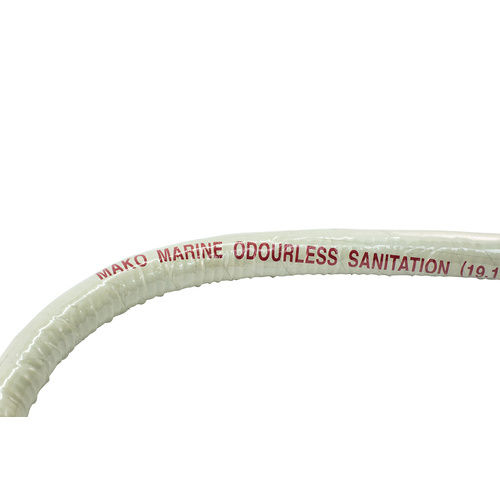 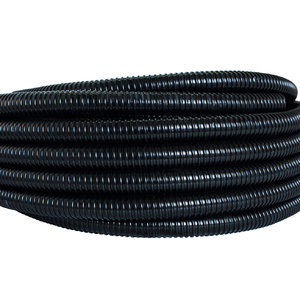 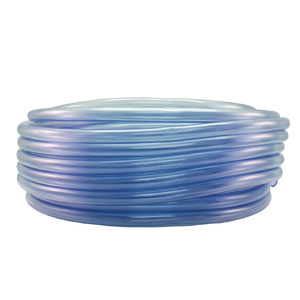 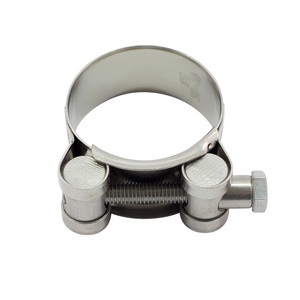 Mako Rubber Odourless Sanitation Hose is guarantee odourless for 10 years. 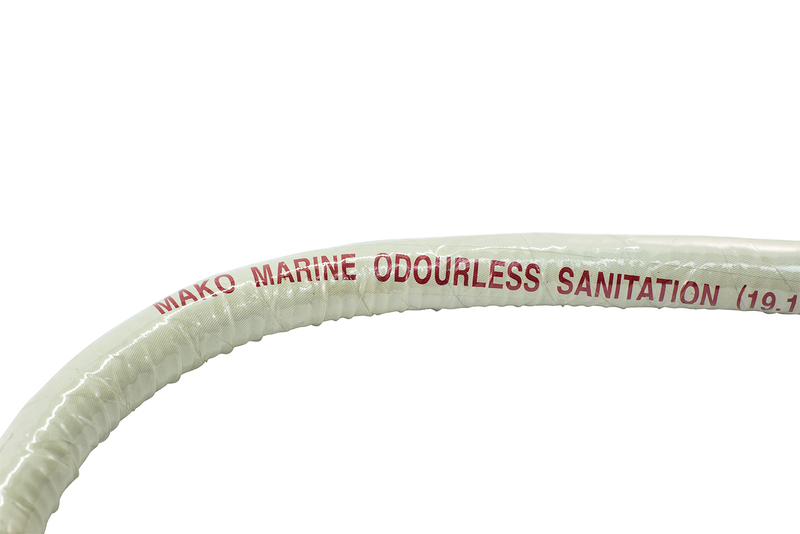 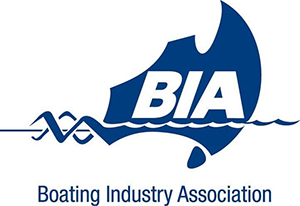 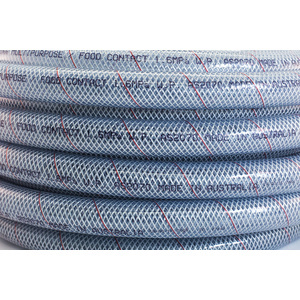 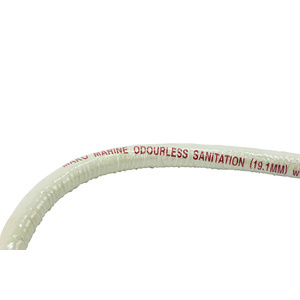 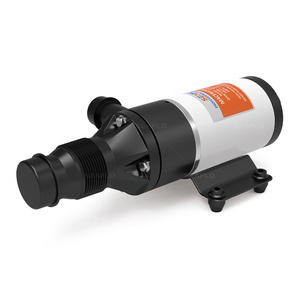 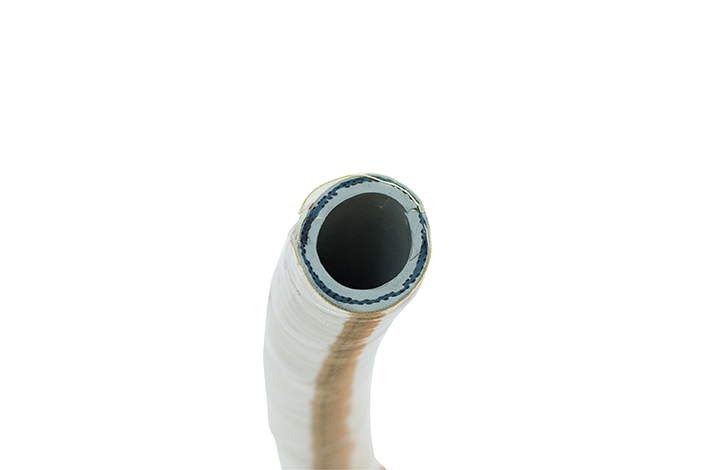 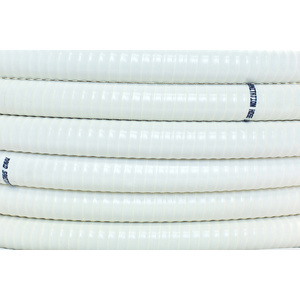 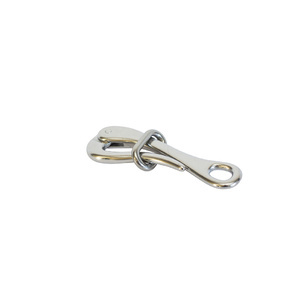 It is a white rubber marine sanitation hose.